Diane Sawyer captured the world’s attention through an honest and raw interview with Caitlyn Jenner as she embarked on her journey of transitioning last year. Almost 12 months on, news has emerged that the pair is teaming up again for a sit-down chat. The Hollywood Reporter claims that the reunion will take place in 2016 as a “one year follow-up”, however, it probably won’t be televised exactly a year from the original interview date in April 2015. 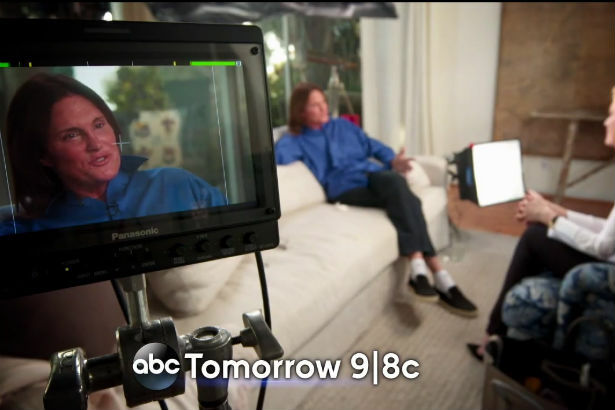 The initial 20/20 episode drew in 20 million viewers, and Caitlyn has conducted only a handful of interviews since. 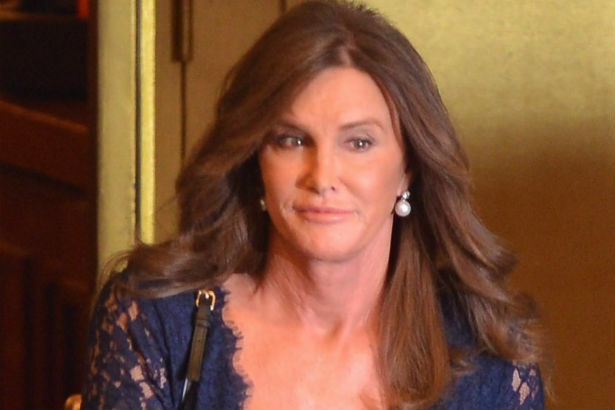 Of course she has been in the public eye plenty since her transition, including a Vanity Fair cover which unveiled her name as well as doco-series I Am Cait, which has just been renewed for a second season.